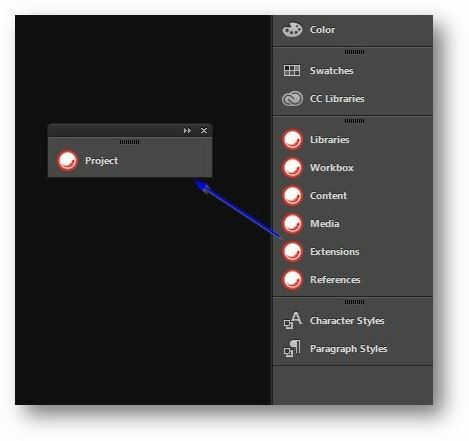 Today, let’s have a look at an important part of the Sitecore Print Experience Manager (PXM) — the Sitecore InDesign Connector — for Adobe InDesign and get well-versed with it. 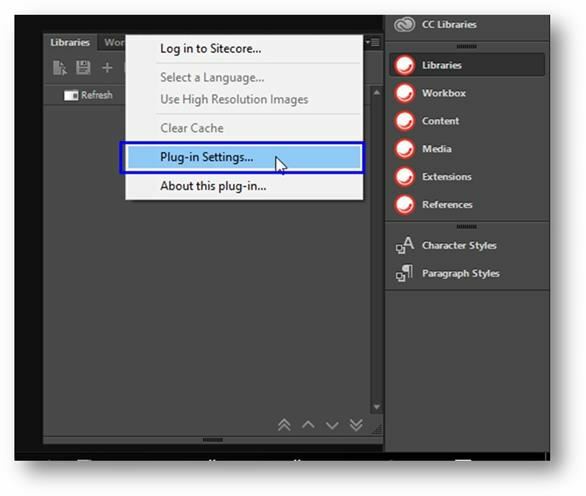 First and foremost, lets install the Sitecore InDesign Connector from the Sitecore Developer Portal. For (Sitecore 8.0 Update-1) click here and if you are looking for Sitecore 8.0 Initial Release check here. 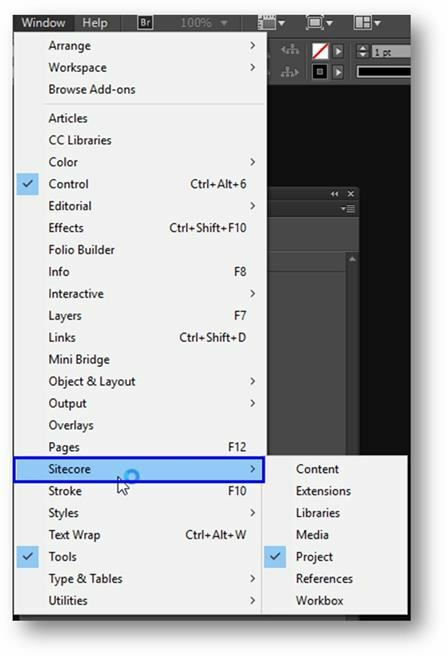 Once installed, open Adobe InDesign and in the Menubar click on the Window menu, we can now see a new option down there – called Sitecore. Click on project and make the panels available. 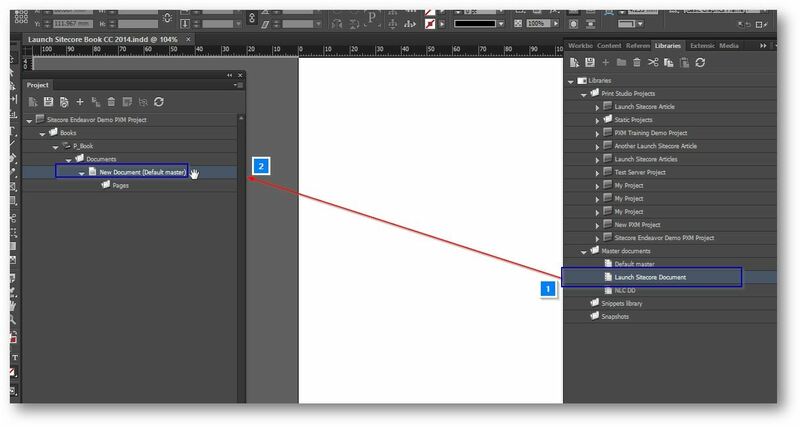 To work in a simpler way, drag and pull the projects tab out from the whole chunk and put it different. 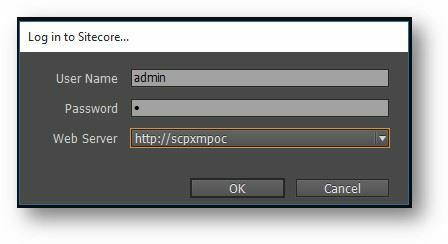 Add the URL of your Sitecore instance — http://scpxmpoc in my case — and click OK.
Next, Login to Sitecore using the normal Admin user. Do not forget to select the Web Server URL we just entered. Now, we have 2 options – working with an existing project or creating a new one. Lets look at both of them. 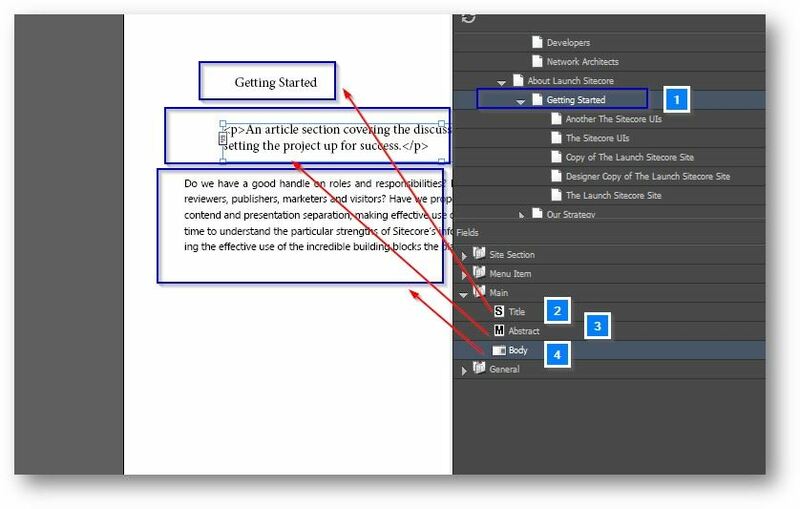 Drag and drop a Project from the Libraries tab to the Project Tab onto the refresh button. We will be able to see the whole structure of the PXM Project. Next, select the PXM Project, and click on the Load Project button. 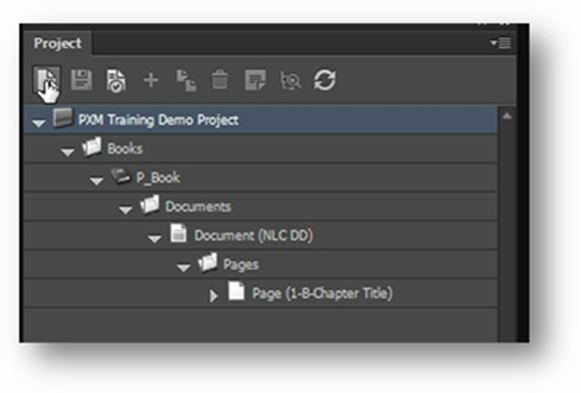 This will load the PXM project as a document into the Adobe InDesign. Now, make all the required changes to the project – Add required components – text frames, image frames, etc – and save back the content in Sitecore. 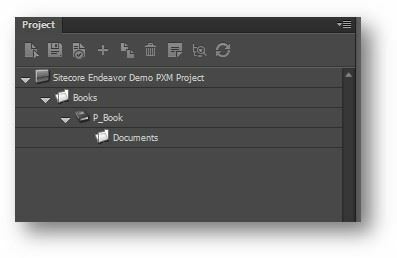 The PXM project can be exported to PDF and checked like a normal INDD file. This was about when a PXM Project already exists. Lets look at the case, where we need to create a new PXM Project. 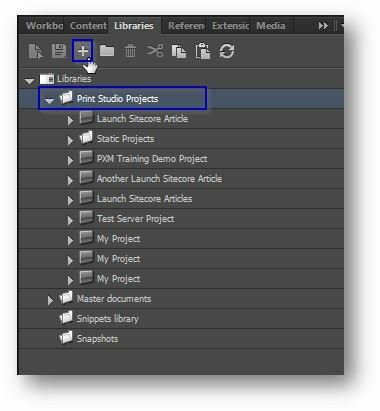 In the Libraries Tab, select the Print Studio Projects Item and click on ‘+’ button to add a new PXM Project. I’ll name this one as Sitecore Endeavor Demo PXM Project. Type the name and click Ok.
Next, Open an InDesign File (.indd file) which we want to use for the formatting for our PXM Project. This is what we call – a Master Document. 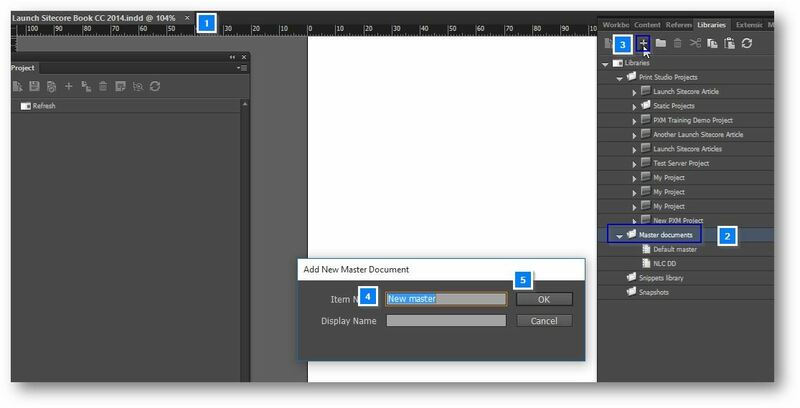 Once the .indd file is open in Adobe InDesign, in the Libraries tab, select the Folder called Master Documents and click on the add (+) button. Basically, what this does is saves the document into Sitecore as a Master Document (ideally, uploads it from here to Sitecore) as a formatting to be used for the PXM Projects. I’ll name this as Launch Sitecore Document. 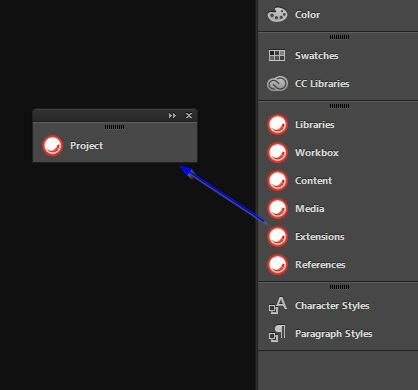 Next, we load drag and drop the project into the Projects tab – similar to what we did while working with the previously existing project section. 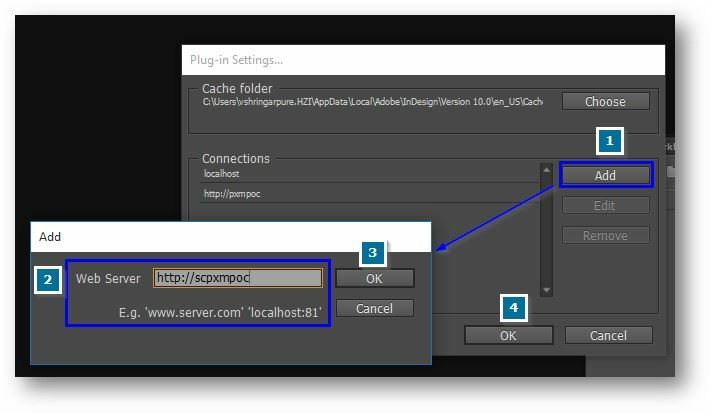 Now, we can create a page below, again using add (+) button, and then drag and drop content item fields from the Content Tab onto the page – which will by default create a snippet and the Components which Sitecore PXM can understand into the PXM Project. Next, select all the components we just added onto the page, and drag and drop it onto the page in Projects Tab. 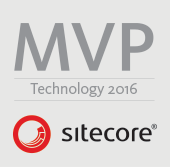 They will get added in a snippet onto the page and get saved back to Sitecore. Again, once the changes are done, we can export the PXM project as a PDF.